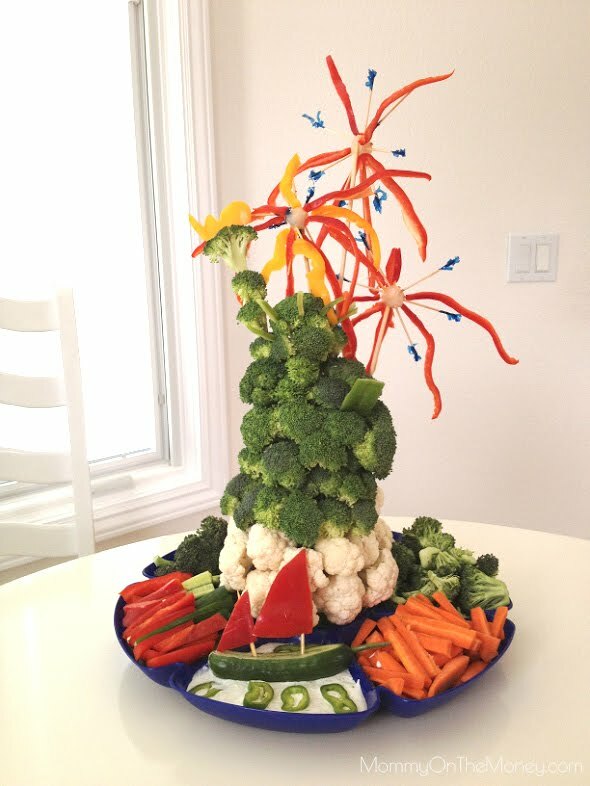 VEGAN Mom Blog - Cooking Vegan Family Dinners Every Day: Cute Caterpillar Snack, RITZ Cracker Coupon Deal, and SWEEPSTAKES!!! 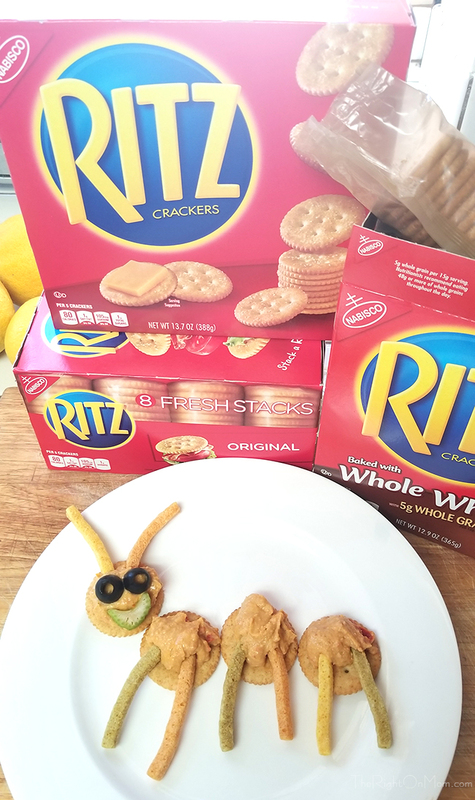 Cute Caterpillar Snack, RITZ Cracker Coupon Deal, and SWEEPSTAKES!!! 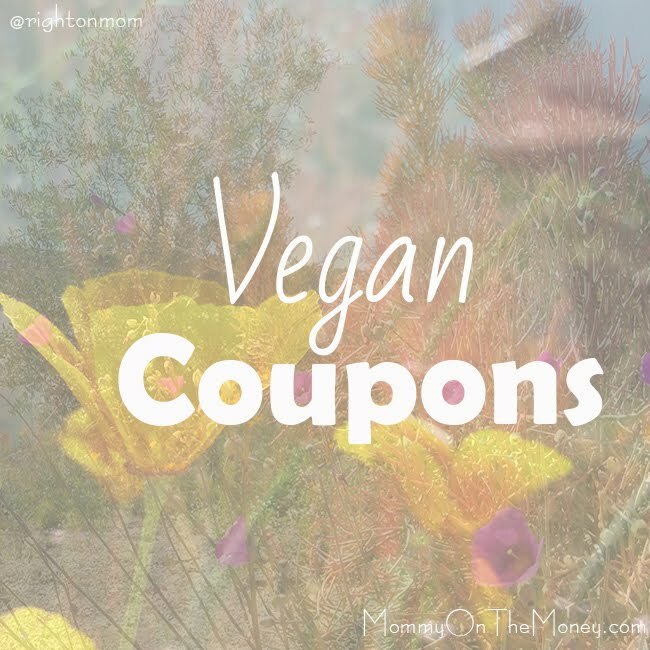 We have both Walmart and ibotta on our coupon page because as a vegan family that likes to stick to food on the healthier side, it can get expensive and these places have such great deals. 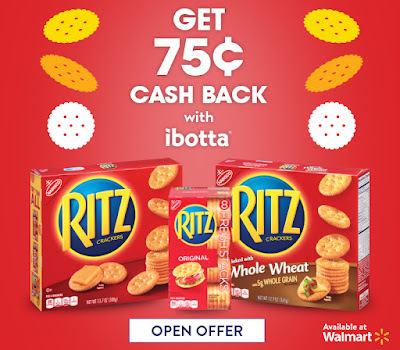 Right now, ibotta has two deals at Walmart where you can save $.75 on RITZ Classic Crackers & Fresh Stacks. 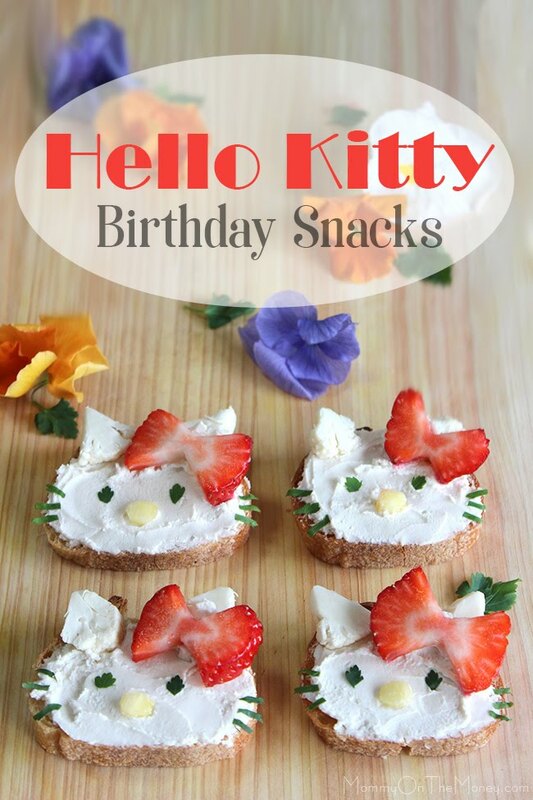 This works for all the crackers listed at the end of this post and there is a sweepstakes with hundreds of dollars in Walmart Gift Cards you can enter to win. 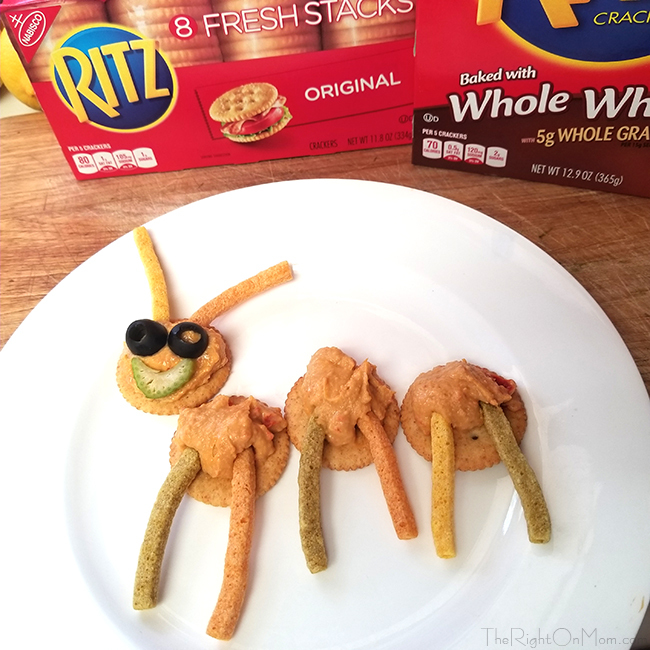 Of course we grabbed a few boxes and my little girl and I had cute vegan cracker "caterpillars" with hummus and veggie sticks as a yummy snack. 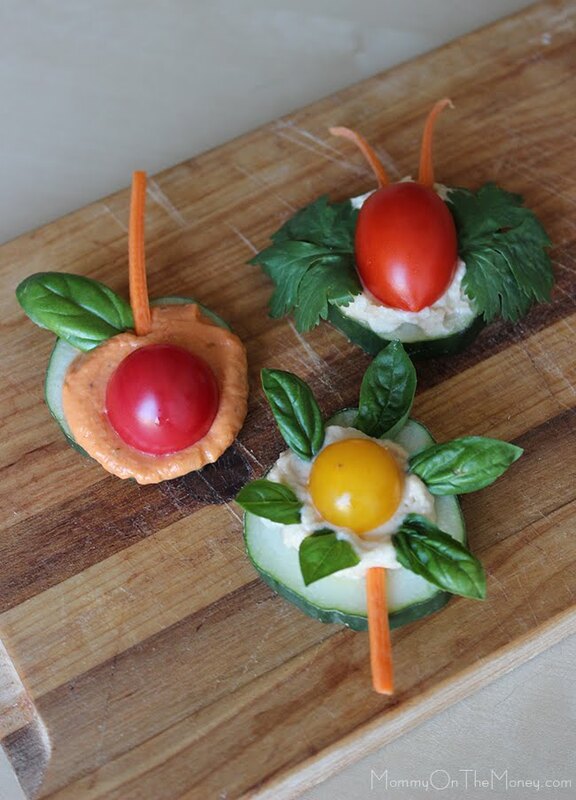 RITZ Crackers are a great base for hummus, peanut butter, vegan cheese, and other plant based dips. 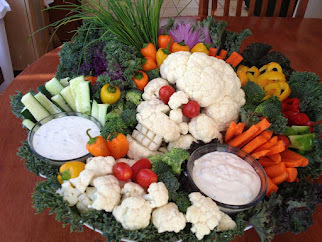 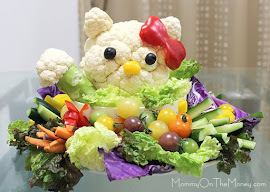 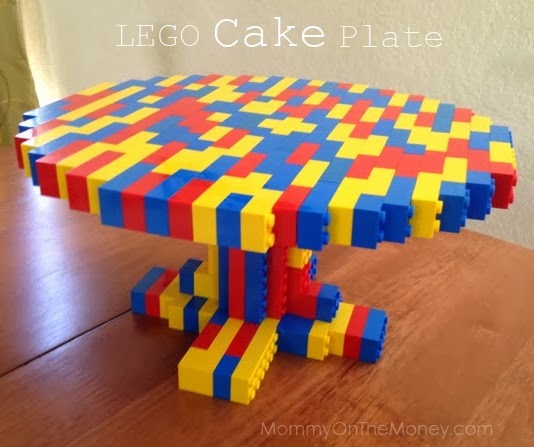 As you know we love to make cute food so of course we had to have a little fun! 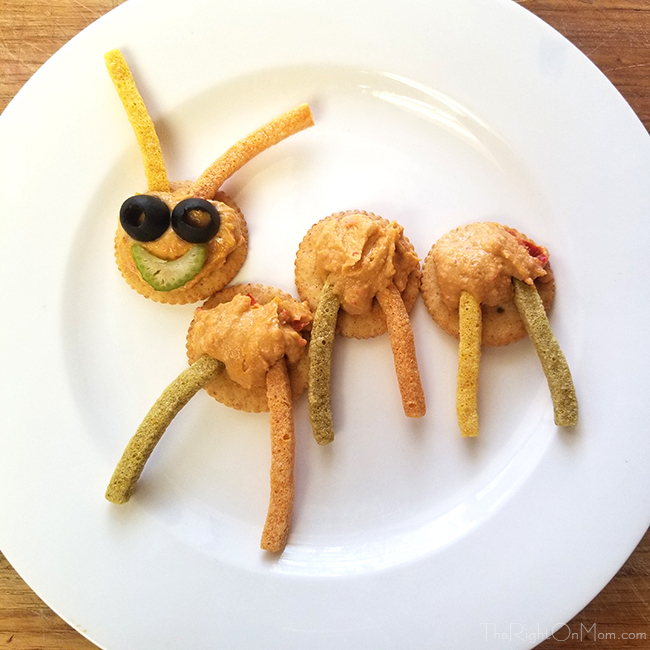 We made the kids a cute caterpillar snack with hummus, veggie sticks (you could use veggies, or pretzel sticks also for this), sliced black olives, and a sliced celery smile. 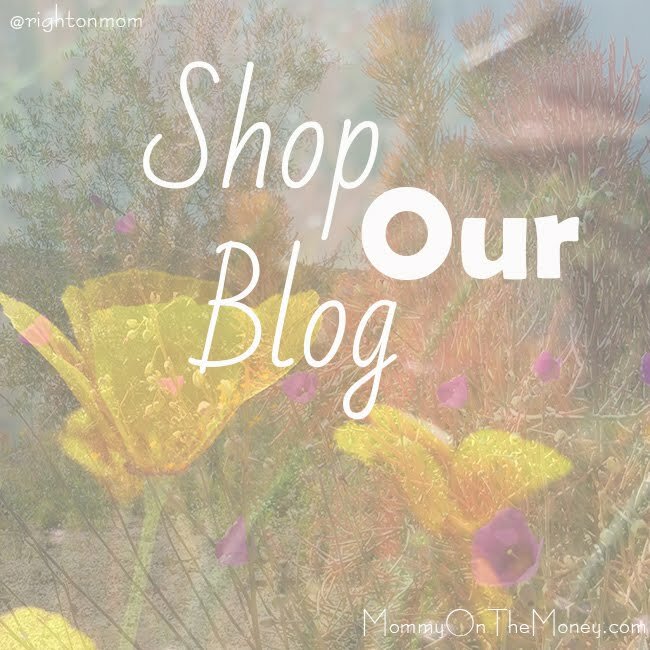 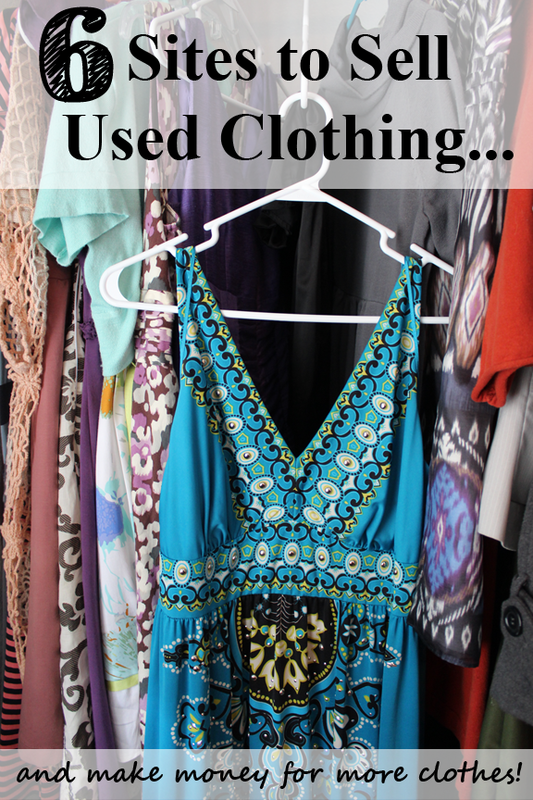 Don't forget to check out the ibotta deals! 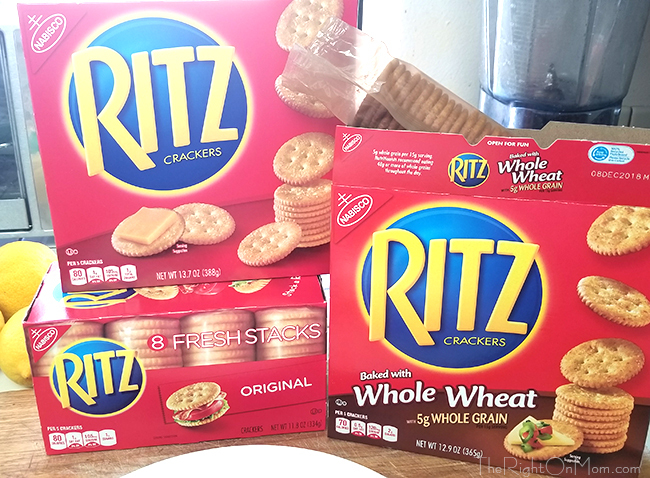 RITZ Crackers are one of the few vegan-friendly packaged American snacks you can find all around the world. 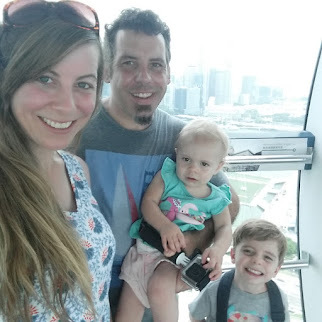 So helpful when you're traveling and can't understand the local language.